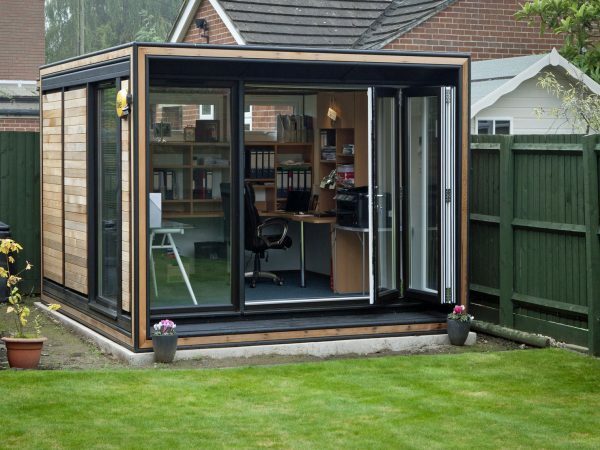 The most popular of sizes, the Trio Ultra offers a versatile interior of 4.2m x 3.2m which is perfect as a home office or personal retreat. 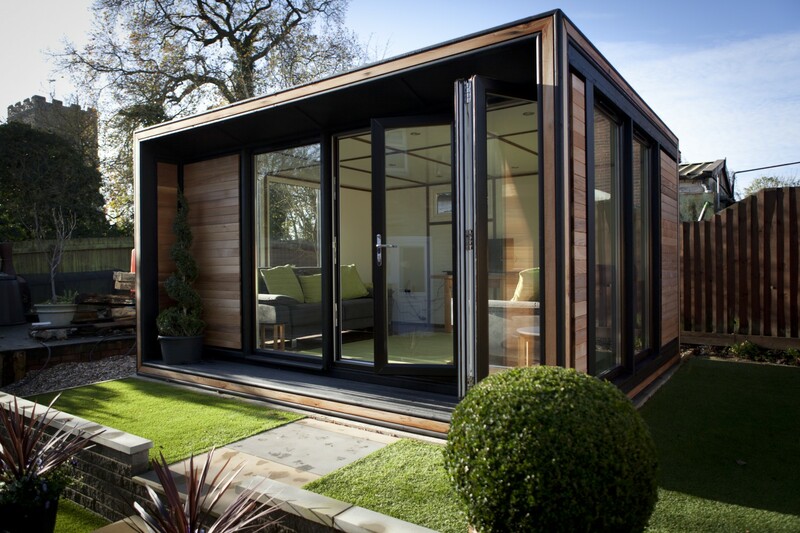 Enjoying contemporary exterior styling with adaptable proportions, the Trio Ultra has the perfect combination of design and practicality. 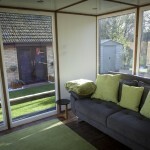 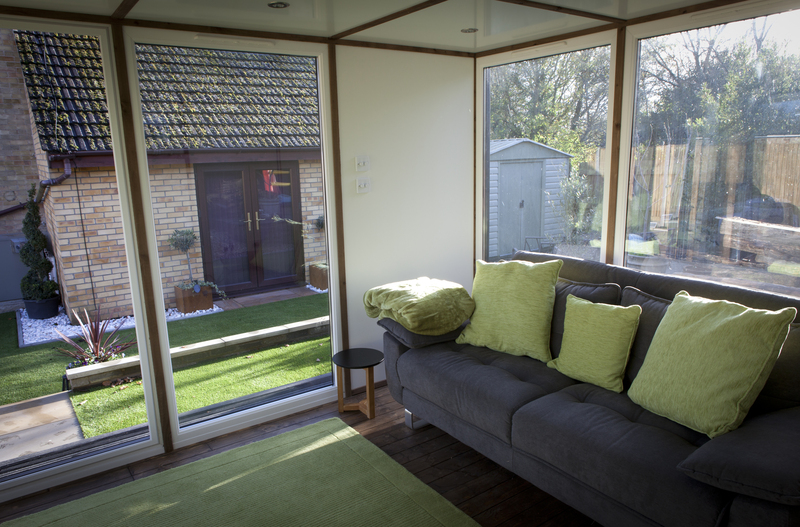 Full TuSC construction, insulation, double glazing and integral electrics provide a unique interior that you’ll love. 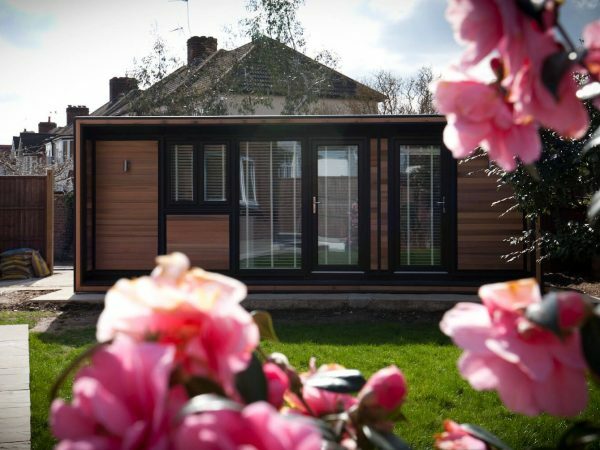 You can enjoy the Trio Ultra all year round as this solid, structured building is fully insulated and comes with double glazed windows and doors. 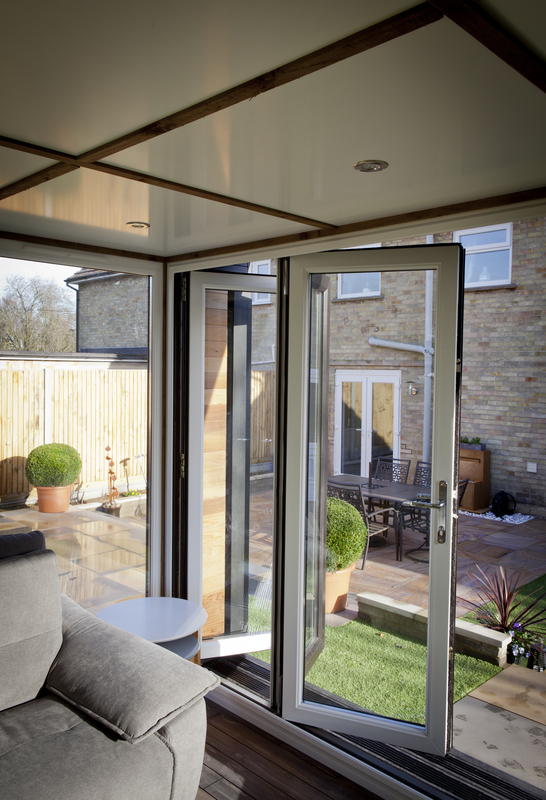 The location of the windows and doors can be adjusted to suit the location in your garden, and to ensure you’re getting as much natural light as possible. 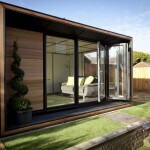 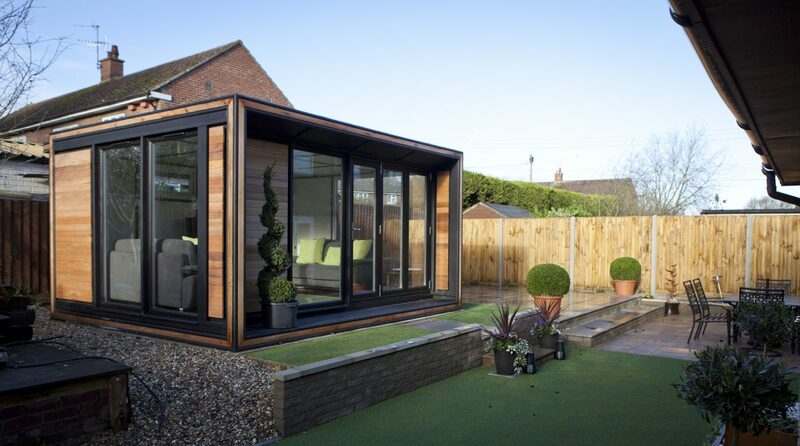 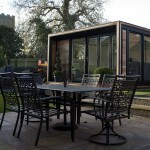 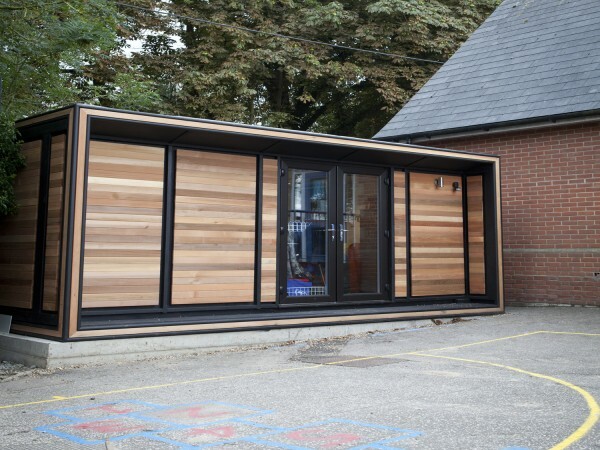 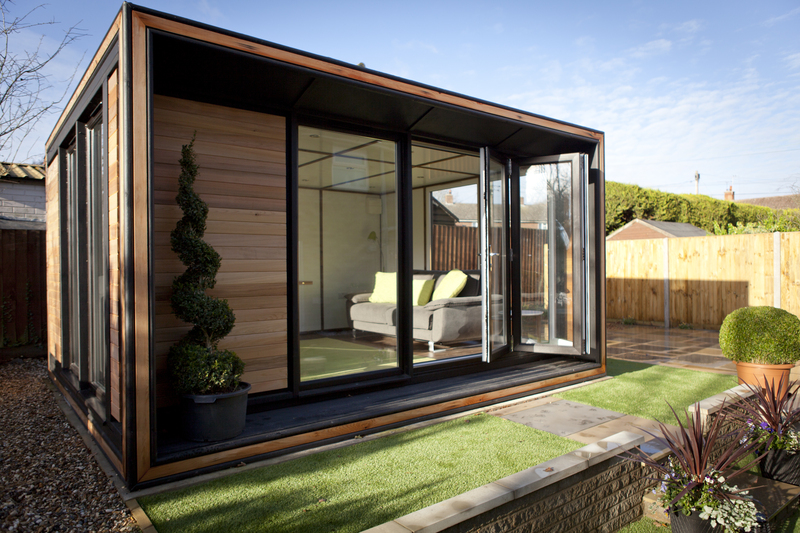 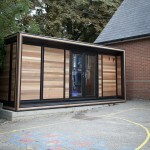 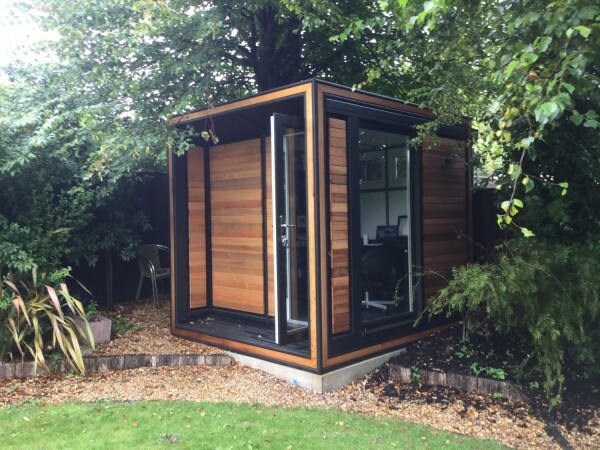 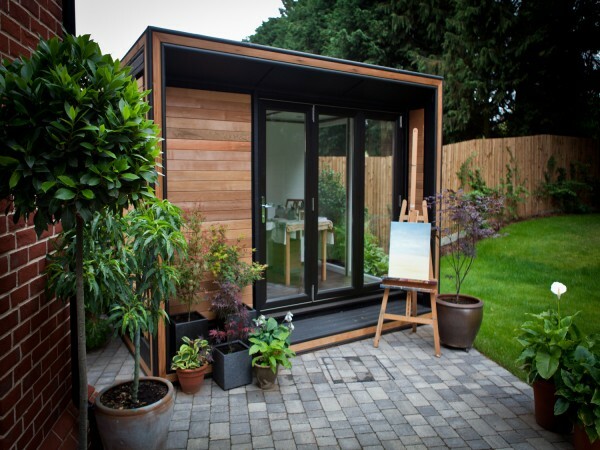 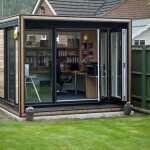 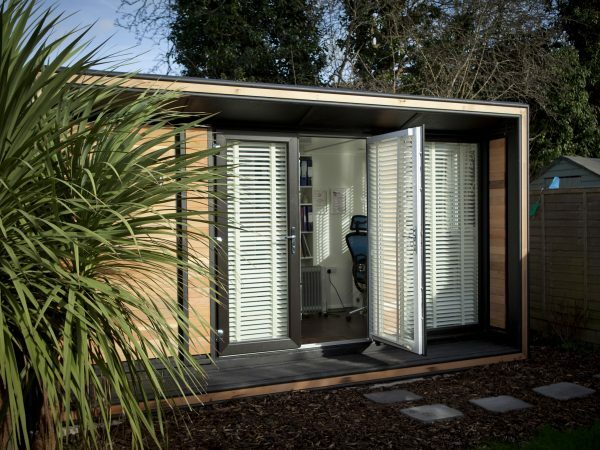 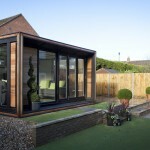 Each and every Smart Garden Office is designed to be personalised by you, the Smart Ultra is no different. 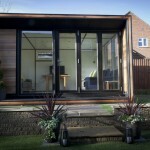 Versatile, stylish and smart, you can realy make this Trio Ultra your own. 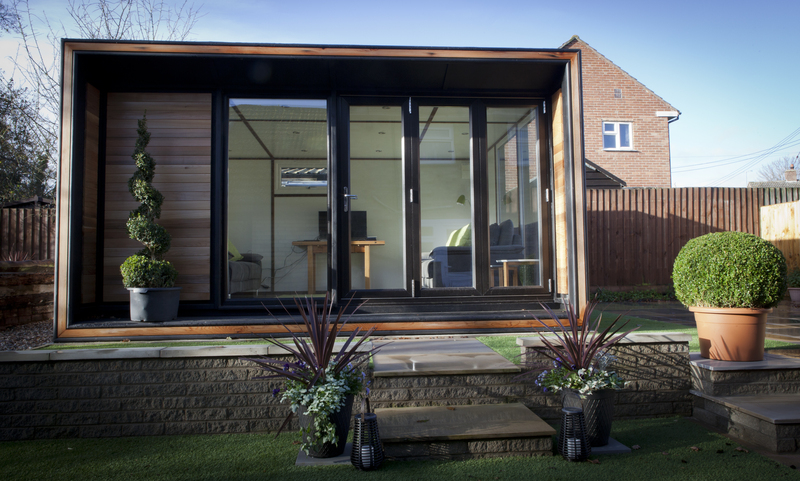 More than often planning permission is not required, however, we can manage the whole process for you from start to finish and, apart from your local council’s charge for the planning permission application, do so completely free of charge. 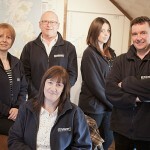 The pattern continues throughout the entire journey with Smart, we manage everything for you.